It will probably be hard to summarize and say decisively which among sliding or French patio doors is the best. You will need to consider several aspects and most importantly the choice is entirely yours and depends largely on your needs. If you want a door that is cost effective and does not require much space then the sliding door is the best choice. On the other hand, if you want a classic look and have a wide space then French patio doors are the ones you should go for. Either way, you will have a lot of options for customization and energy efficiency. Ideally, French patio doors have a wider door frame as compared to the sliding doors. 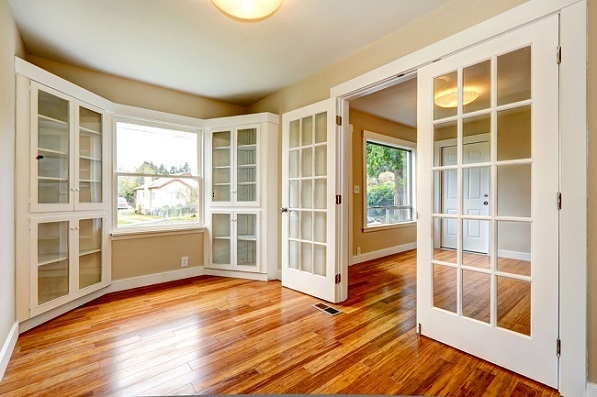 That means a French door will allow more natural light inside. Both have different hardware options to choose from. Sliding patio doors need less space and therefore suitable for narrow areas of your home. It is the space factor that has made patio door manufacturers focus on sliding French patio doors. This means homeowners now can have a combination of wider, traditional frame with the operation and functionality of a sliding door. The French patio doors are typically double hinged and fold and open outwards providing you with wider access to the opening of the frame to which the doors are installed. This is ideal for smaller spaces that open to a small garden and where internal and external space is important. However, the French ‘leaf’ or the panel of each door is 900 mm which means you will have a maximum opening of 1800 mm. Sliding patio doors, on the other hand, starts with a width of 1600 mm and can go up to 4200 mm, depending on the manufacturer you choose. The cost of the doors will, of course, vary according to the style and size you choose but the sliding doors are usually slightly cheaper than the French patio doors. It is due to the manufacturing methods, the hardware inclusions and mechanisms. Security of the two types is almost the same. However, you should look out for features such as multipoint locks of at least 3 or 5 points. Also look for the opening restrictors to prevent the doors from being blown open by the wind, cover splines to cover the gap between the doors when they are closed and provide extra reinforcement to the security. Look for the anti-bump cylinder in the lock barrels to prevent these from being broken through and its thermal performance to save on energy bills. 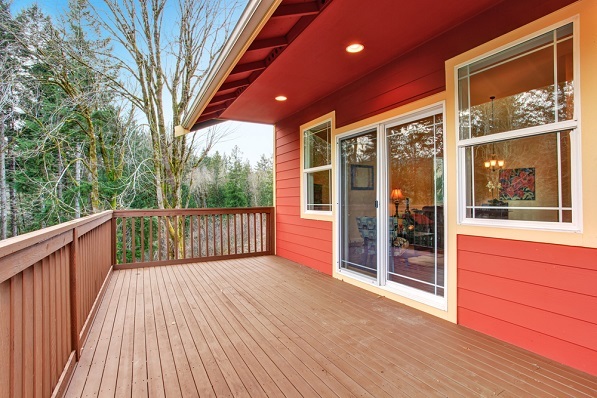 There are lots of other factors to consider choosing between sliding and French patio doors. The cost is an important factor that will not only vary on the style and features but with added features such as sidelights and windows if you want to fill the opening. Anti-lift devices are another thing that the doors should have to prevent the doors from being lifted and forced upwards to remove it from the sliding mechanism. Check that the doors have toughened double glazing and have an approval for security in its design. This approval is given by the Association of Chief Police Office after testing. Also, check the performance of the French patio doors and compare it with the sliding doors and you’re your choice based on specific parameters such as the thermal efficiency and UV value as per the set standards along with the ventilation requirements and your budget.